Young Customer Support Phone Operator With Headset At His Working Place In The Office. Banco De Imagens Royalty Free, Ilustrações, Imagens E Banco De Imagens.. Image 48064390. 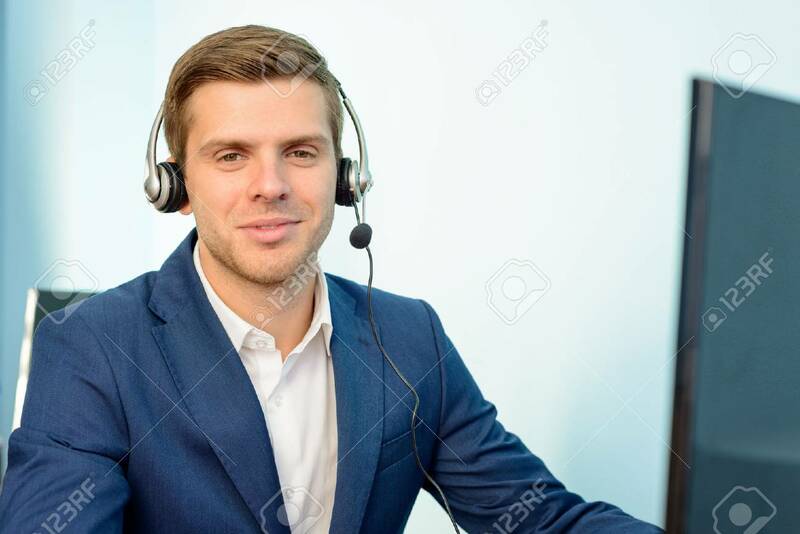 Imagens - Young Customer Support Phone Operator with Headset at his Working Place in the Office. Young Customer Support Phone Operator with Headset at his Working Place in the Office.